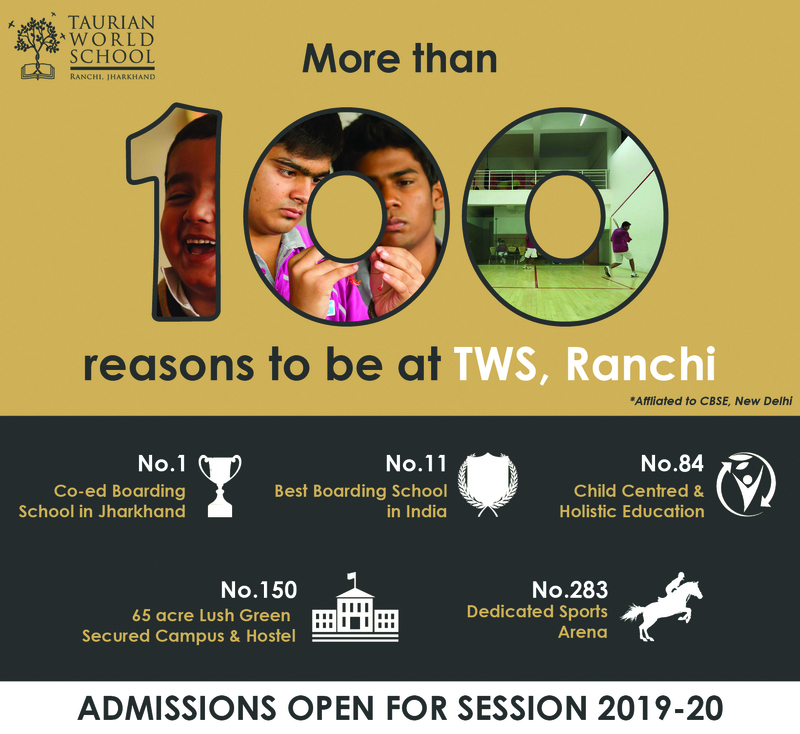 Located in the heart of nature, the Taurian World School campus opens up an amazing opportunity for children to indulge in learning from the environment. We have a verdant expanse of organic farmland within our campus which provides ample space for our children to absorb, understand their natural surroundings and learn daily life lessons. We grow a wide array of fresh vegetables and fruits in the farm, and engage all members of the Taurian family in various farm-based activities. Children grow exotic flora in the gardens and learn the virtues of patience and nurturing. From botanical and biology projects to environmental studies, our young Taurians learn the role Mother Nature plays in enriching our modern lives, building consciousness and laying the foundations of a responsible society. hildren learn the art of bonding with the majestic horses they ride on. From the biological construction of their animal friends to their care-taking for high-performance, children experience first-hand the interactions between man and animal. At the cattle-farm, children get up-close with the cows and buffaloes that nourish them with their pure milk. Here they learn the value of tender and selfless love that nature offers to each and every one of us. Finally, lining our entire campus is an extravaganza of innumerable species of plants and trees, which transforms into a school of infinite knowledge for our tots. And within the flora and fauna, lies the discovery of various worlds that inhabit Mother Nature, but remain hidden from plain sight.